Wednesday already. I got my Quilts and Gifts magazine in the mail yesterday from Corrie and Des at Quilt Taffy. They have a great online store and blog with a giveaway every Thursday. This time I won and I could choose a quilting magazine! I chose this new magazine for some Christmas ideas. There are ornaments, quilts, bags and all sorts of stuff inside. Thanks Des and Corrie. It is a really fun issue. I particularly liked this quilt. I liked the brown in it, though I'm really not drawn to brown, but the polka dots perked it up. I've never made one of these squareish block quilts yet. Maybe sometime . . . This pic is for 2 quilt patterns that I've seen in their magazine before in a past issue. 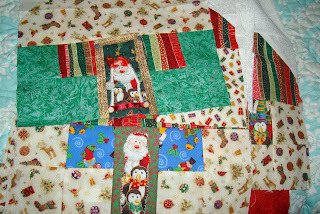 And I created something similar, well at least the border, in 2 quilts I've made. I love that cheddar. The cat in top sitting on the quilt is a cute touch. I'll have to show my 2 quilts sometime that are sorta like this. Hard to see this picture, sorry, but it's a table runner called Christmas Cactus. I thought Nedra should make it, considering her blog name and especially since it uses wool and she has an amazing collection of wools. Whadaya say Nedra? There were also some little Christmas houses in the magazine. I thought the stars were a nice touch - though our Christmas Cottages are way cuter. 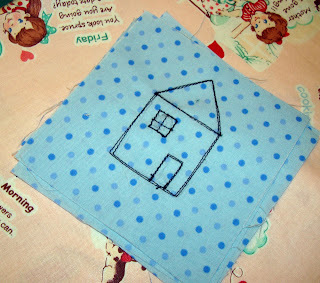 I may applique a star on one of my cottage blocks. And the tree looks great with them. I could put a tree in mixed with the cottage blocks. It's kind of a good idea. And speaking of Christmas Cottages. I got more in the mail yesterday. Nan's are above. 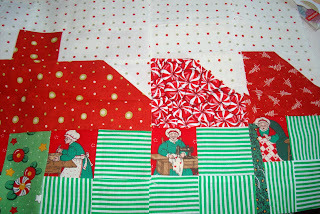 I love the granny cooking, sewing and quilting. They are really sweet. Nan always signs her posts and emails to me "the other Nanette". Actually there are several of us bloggers with that name. And I received Micki's blocks clear from Ireland! How exciting is that. I like the stripes in the windows above, they look like striped curtains. And the Santa and penguins in the doors and some of the windows are fun. Thanks Nan and Micki. It is great to see the blocks arriving. I'm kind of addicted to the house theme. And I love the sketch machine embroidery that I used in my Leafy Treetops quilt. It is so easy and quick. So I've been playing around with sketching houses with my machine. There really isn't a way to mess them up. That is the great thing about sketch machine stitching. And I'm seeing it everywhere. Have a nice midweek Wednesday. I just bought that magazine on Saturday. Great stuff in there, like I need more projects! Love the machine sketching, perhaps I'll have to give it a try. You're right -- your house blocks ARE Way Cuter!!! 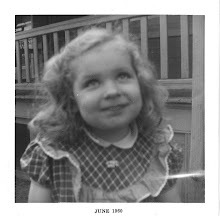 Nanette, Great magazine and pics. the square quilt is the one I made out of the Mambo fabric! It was an easy one to do! I had downloaded it from their website when I made it, now they published it. It goes together really quick. 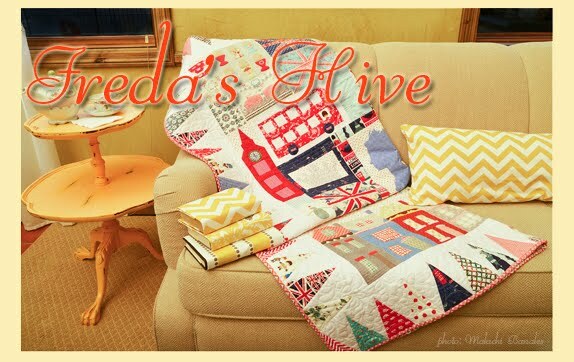 You can see the quilt in my older posts if you really want to... Have a terrific week! Nice magazine. I really like the table runner. Wool is so fun to work with. More cute cottages. That looks like a fun magazine. I'll have to look for it. Hi. It seems a great magasine. Hope I can be abel to get it here in Norway. I love your houses. It is so fun to make diffrent houses. They are all so cute. I love your idea about adding the tree by them. I agree that the ones from your swap have more pizazz! That is a fun magazine. Brown has actually always been one of my favorites too.. and that square in a sqaure quilt is very enticing. Do you have to have a special feature on your machine to do that sketch stitch? Or can you just sew? I just picked up that magazine as well...some of the projects you pointed out are the ones I want to make! I haven't bought a quilting magazine in forever, looks like one I could get some new ideas out of. Congratulations on you winning the contest and I think your house blocks are so cute! I'd like to move into your neighborhood! At the mention of wool, I had to move on over to Cactus Needle. I could spend all day just "surfing" through blogs as I go from one to another to another. I like the square in a square quilt. I have one that is based on a Kaffe Fasset quilt (although can square in a square really be attributed to anyone in this century since quilts have been around for so long?) that is all done in fall colors. My friend Sue and I started the quilts together and we are going to get back to that project at my retreat at the end of October. Yikes, it's a week from this Friday. I better start packing now so I don't forget anything! 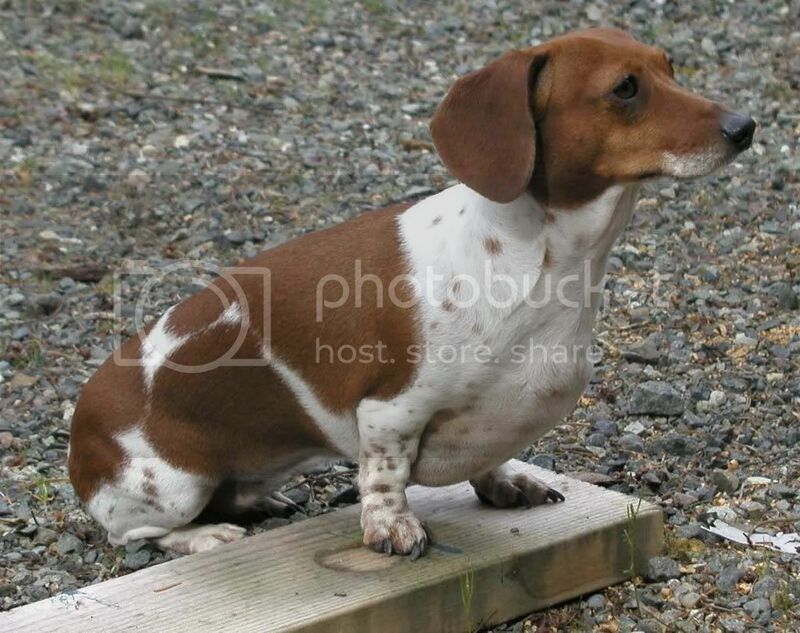 What a wonderful post. So many wonderful things to look at. What a great magazine. Can't wait to see how you put it to good use. I DO like the cactus wool project. You know me well! Man o man are you ever on a win streak, or what??? Love the houses...I'm quite smitten by them. can you explain sketch machine embroidery to me a little bit more. is it free motion sketching? Nanette those magazines look very inspiring - the yellow is just so cheerful and charming! and the Christmas runner is gorgeous - I look for a new magazine - I need to immerse myself!